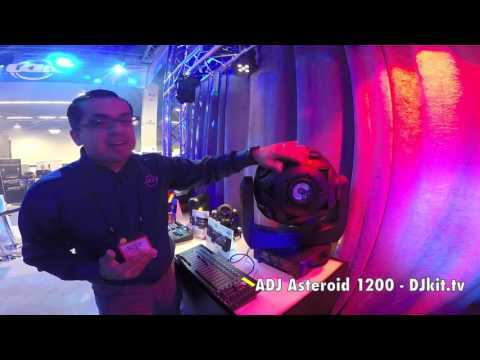 Considering purchasing the American DJ Asteroid 1200? Have questions? Ask people who've recently bought one. Do you own the American DJ Asteroid 1200? Why not write a review based on your experience with it. 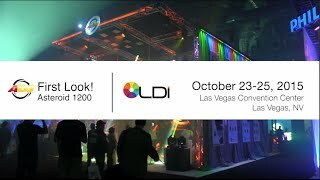 Fantastic Light, very bright and fast moving head with a look of the old school back in the day fixture - quite heavy but this is a pro fixture and still lighter than many - turns heads every time its switched on , highly recommend , and i like me you will want two of them. 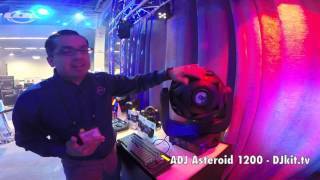 Seen a video for American DJ Asteroid 1200 online or have you own video? You will earn 2,478 loyalty points with this product worth £6.20, when logged in. 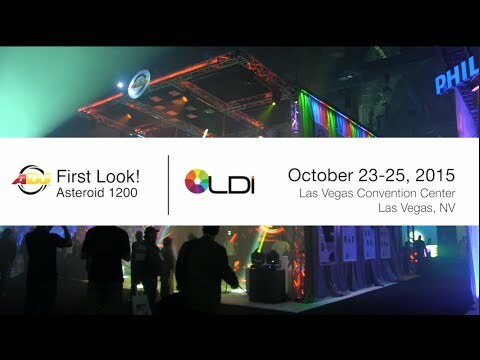 Check out American DJ Asteroid 1200 on DJkit.com!